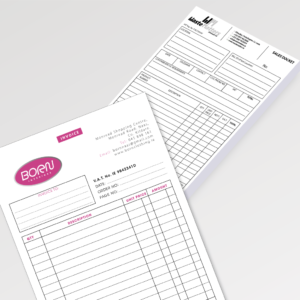 Compliment Slips are great for keeping in touch with your clients on a personnel level when sending out payments or documents and serve a great reminder of who sent the information. 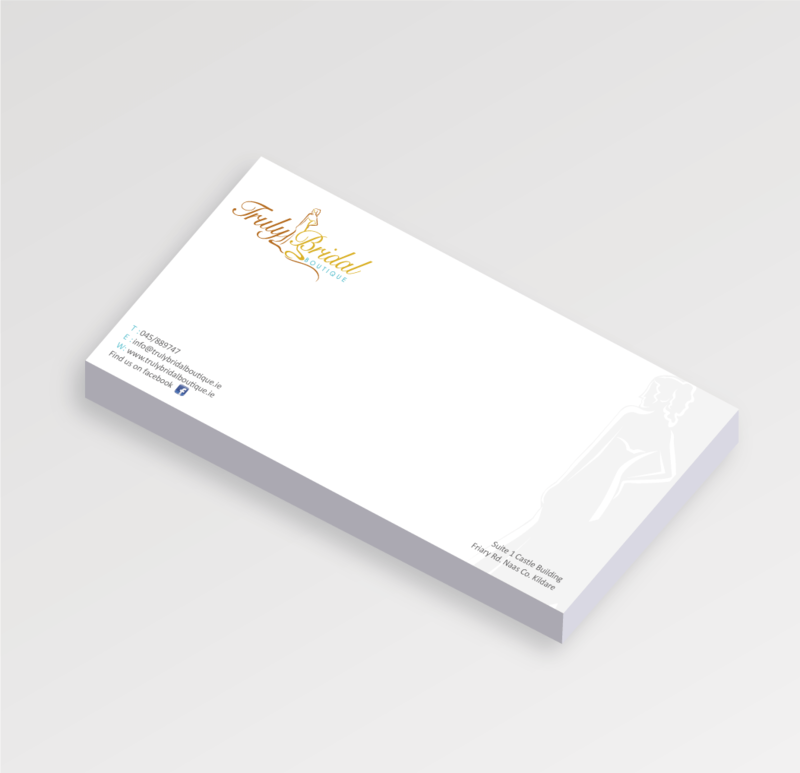 Our compliment slips are printed on 120gsm bond paper, giving greater longevity for other lighter forms of compliment slips. 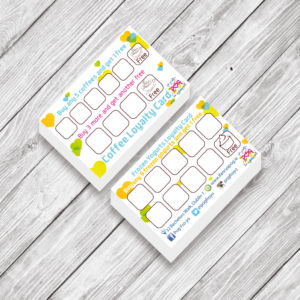 Our Compliment Slips are printed in Ireland and are provided at low cost while maintaining the highest of quality, the printing of our compliment slips is provided on a lithographic printing press which is used for larger quantities, this being from 250 upwards.